The Hungry Ghost Festival is back! The Chinese believes that during this entire 7th lunar month, the gates of hell are opened to allow the hungry ghosts to roam the earth. Whether you believe in it or not, that is really up to you. But it's better to be safe than sorry, don't you think? 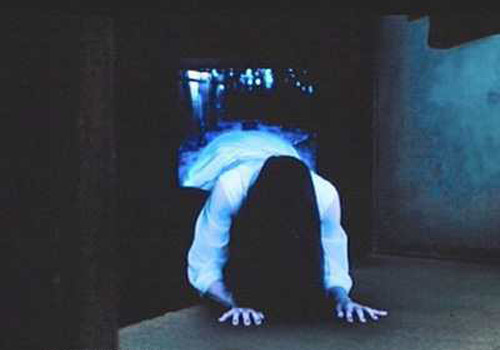 So here are 10 things you should not do during this ghostly month. When two or more people group together to talk about ghost stories in the middle of the night, they will tend to attract unwanted attention from wandering spirits and ghosts! The Chinese has a saying "Don't talk about ghosts at night and don't talk about humans in the day". If you are one who love to whistle, do it in the daytime. 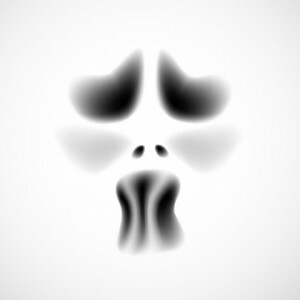 Whistling at night seems to attract ghosts! If you can't resist your favourite tune, try humming or singing instead. If you cut your finger nails after dark, you run the risk of seeing a ghost! I am not sure about cutting your toe nails, however. It is a general belief that swimmers will have a higher chance of getting drowned during the month of the Hungry Ghost. This is because ghosts like to stay in the water due to its "yin" environment and they will likely drag you down into the water. Wandering ghosts may get attached to your clothes - you surely will not want to be wearing them! Or perhaps, this is just an advice to prevent us from scaring ourselves silly? You know, your clothes might just look like flying ghosts on a windy night! 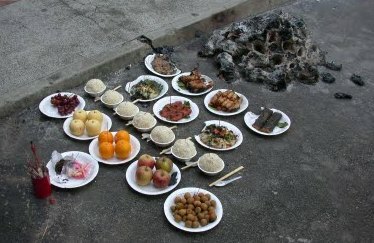 The food and burnings you see at the road side are offerings for the hungry ghosts. Do not mess or touch the offerings or even step on them. You might offend the ghosts and they may disturb you or follow you back home! Not sure the reason why but ghosts seem to dig dark-coloured clothes especially red and black! Wear something bright like white or yellow instead. Since hungry ghosts are roaming the streets during this month, it is fair to say that your chances of bumping into them are much higher. Try to stay home more often during this entire month or at least be back before midnight. And if you are a pregnant woman, avoid going out at all costs since ghosts are attracted to foetuses. If you really have no choice but to go out at night, it is advisable to walk at brightly lit areas and where there are crowds. Ghosts like to walk (or fly?) along walls and stay around dark corners, so avoid walking close to the walls! If you hear someone calls your name at night, do not by any chance turn around and look, or worse, answer that call! If you do, the ghost may just reveal itself to you! Some of you may have probably done one or more of the 10 things above and nothing happened to you, right? Well, you may not be so lucky this time around. It all depends whether your spirit essence is strong or weak. Haha! Oh, by the way, if you feel someone tapping your shoulder while reading this post, DO NOT turn around to look!